What is Drop the Beat? 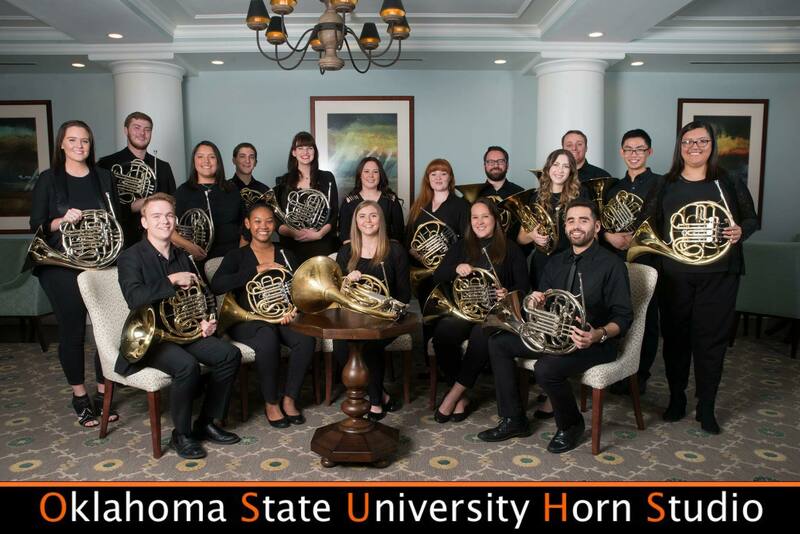 Drop the Beat is a unique warm-up routine that was developed by Lanette Compton, Associate Professor of Horn at Oklahoma State University, for the Oklahoma State University Horn Studio.This warm-up mixes fundamentals with pop songs, using the strict time and tempo of these pop songs as a metronome. "I have read and heard a variety of warm ups over the years and have come to one conclusion; there is NO one way to warm up. Some people warm-up the same way everyday and have for years while others change on a weekly or even daily basis. What is important is that you find what works for you and are thoughtful about what it is that works for you. I used to do a 5-minute warm-up everyday and call it good for eight hours of rehearsals and practicing. I suppose it worked at the time, but from a pedagogical standpoint, it probably was not the best thing and I was missing out on fundamental work that would make everything I played easier." "I could keep talking about the things I learned over the years, but this is about a method of warming up and practicing fundamentals that can add some variety and dare I say FUN to your day! The exercises that are mentioned can be replaced and rotated with anything you want to work on. The most important thing to remember is that at all times, you are focused on the three T’s - In TIME In TUNE In TONE!! Pop songs are not an excuse to throw these necessities out the window and if you hear one of these T’s suffering, STOP THE TRACK and listen! Get the old-fashioned metronome out and get back to work." "Why not? I stole this idea, in part, from my husband. He has a strict hour-routine that includes a series of drones and funk tunes under it. I started using pop tunes for my students to play solos over it. Why? I heard a friend say once that many of us see the metronome as a disciplinarian and an enemy. Of course, it isn’t, but it is harder to blame your favorite songs of being the “bad guys”. Also, using a musical metronome like a pop song should help you play less static on scales, thirds, and other exercises. You should “feel” during all these exercises and treat all music like it matters because it does." "Pop songs also work well because they have a strong beat that doesn’t fluctuate. You could use your own set of songs as long as you have a steady beat. It wouldn’t hurt to go through all your warm-up playlist and find the tempo each song is so that you are aware of the tempos you are playing. One of my least favorite answers to the question “How fast are you playing this?” is “I don’t know.” That is NOT okay. Remember; be thoughtful of everything that is coming out of your horn!" This playlist is a reduced version of the playlists the OSU Horn Studio uses for each exercise. The tracks that are used for each exercise are listed above its respective example. Feel free to follow Lanette's other playlists on Spotify to have a wider selection of songs available for warm-up. Spotify is free to download on both the App Store and the Google Play Store.